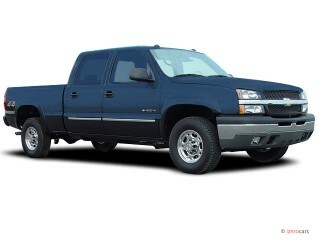 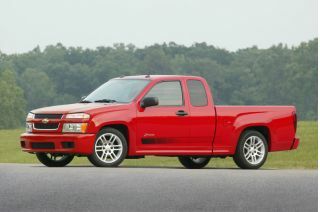 Brand new last year, Chevrolet updates the mid-size Coloradopickup for 2005 with a newly offered Exterior Component Package that includes body-color door and tailgate handles and outside mirror caps. 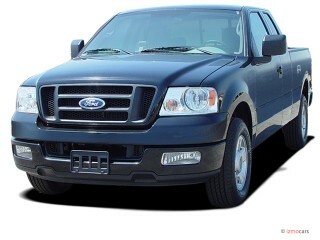 Clear-lens taillamps are now offered as a dealer-installed accessory. 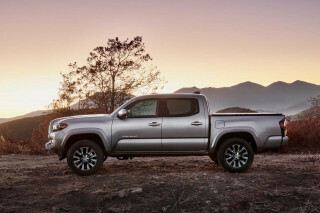 A new Xtreme sport-truck version includes unique styling cues, a lowered stance and exclusive wheels. 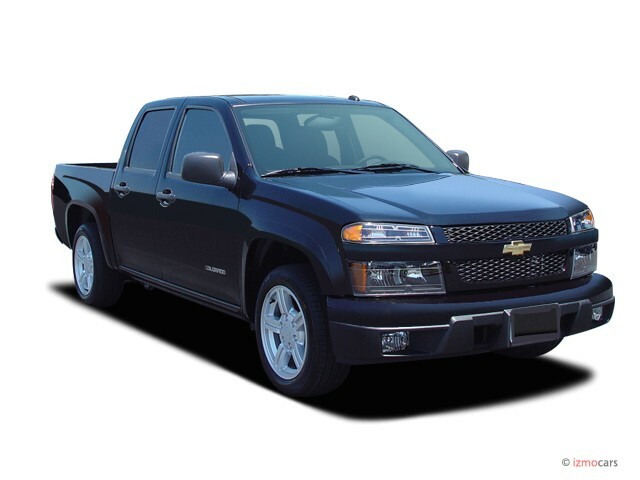 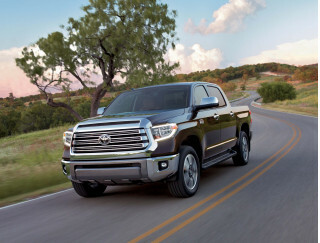 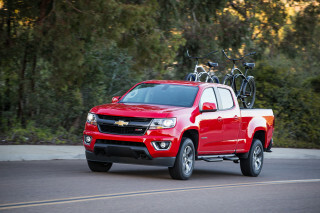 This remains a boldly styled pickup that delivers better-than-average ride and handling qualities and approaches a full-size model's versatility, but in a slightly smaller and more manageable package. 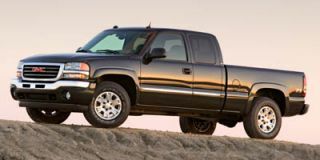 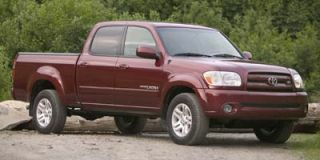 Aside from the GMC Canyonwith which it shares platforms and components, its only real competitor is the Dodge Dakota, which is resigned for 2005. 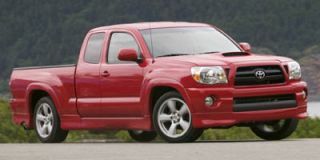 Unlike that model, however, the Coloradodoes not offer a V-8 engine option; unlike most compact pickups it doesn't even offer a V-6. 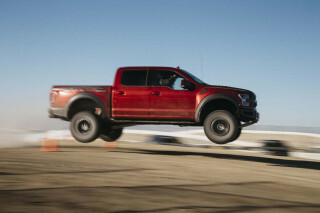 Rather, power comes from either a standard 175-horsepower 2.8-liter four-cylinder engine or an available 220-hp 3.5-liter five-cylinder version; both include electronic throttle control and coil-on-plug ignition to help maximize fuel economy. 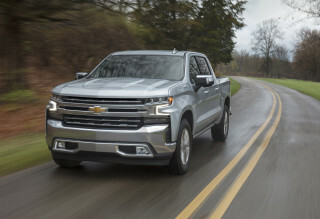 The truck is available in either rear- or four-wheel drive, in short-wheelbase regular-cab and long-wheelbase extended- and four-door crew-cab versions, with three different suspension packages.